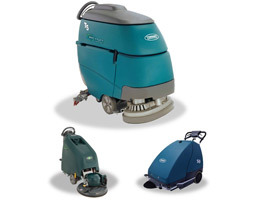 We provide equipment operators with a suite of services that maximize the useful life of floor care assets while reducing the total cost of ownership. Our network of 600 independent Service Partner technicians cover 92% of the United States population with a single trip charge. 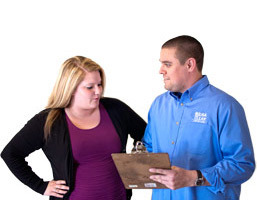 To ensure complete coverage, our technicians provide warranty service for all brands of floor equipment. 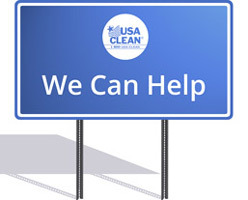 USA-CLEAN is here to support you 24/7. 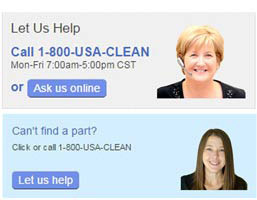 During business hours, 7:00 - 5:00 CST Monday - Friday, chat online or speak with our Customer Service team at 1-800-USA-CLEAN. 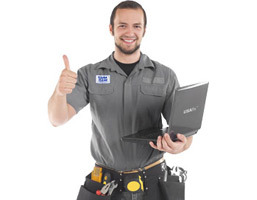 Our most effective tool for lowering costs is unbeatable tech support. We support equipment operators with outstanding customer service that's ready to tackle tricky issues and walk users through diagnosing and solving equipment issues. 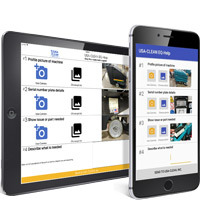 Quickly search for diagrams and technical documents, train and test on required job knowledge, or take advantage of interactive online troubleshooting help complete with step-by-step repair instructions. 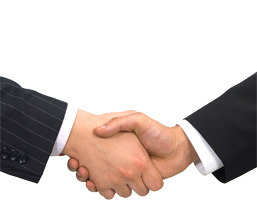 USAfix also brings unprecedented visibility to equipment owners and managers. Our online interface provides 24/7 access to complete equipment inventories and order histories. View detailed information like the repair history of an individual machine. Look at the big picture to see trends across sites, area managers, or your entire fleet. EQ-Help from USA-CLEAN is a simple but powerful app to diagnose and address problems you are having with floor cleaning equipment quickly and effortlessly. Download the app from one of the links below, or search your app store for "USA-CLEAN EQ-Help"